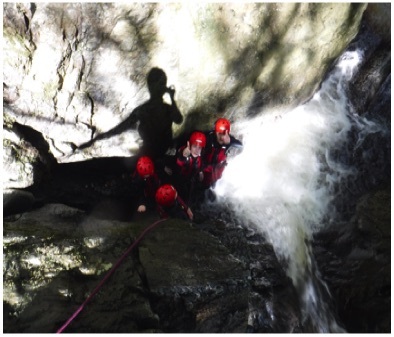 We offer bespoke family adventure days out in the mountains of Snowdonia and on the coast of Anglesey. We have experience of working with all ages and abilities and can advise you on which activities will provide the most fun for your family group. We do not set a lower or upper age limit - but would rather discuss your requirements to come up with the best solution to provide fun for all the family. Full and half day activities, or a combination of two activities in one day. All designed to suit the needs and aspirations of your family. 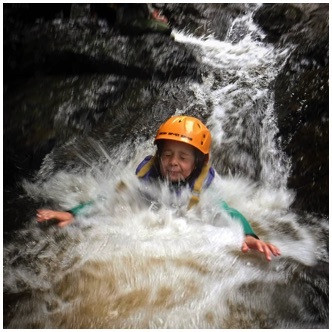 We use experienced and qualified instructors to run our Adventure Activities. We provide instruction a a maximum ratio of 1 instructor :10 participants and specialist safety equipment required to enjoy the activity. The price we quote will cover instruction and safety kit. You need to provide your own transport, food & drink plus change of clothes, towel and a pair of old trainers to wear on your feet for the wet activities.